Flat tyres heat up more quickly and are less able to withstand impacts from potholes. The tyre industry likens them to a ticking time-bomb, as a sudden blow-out can lead to drivers losing control of their car. Enter the Tyre Pressure Monitoring System, a piece of safety equipment designed to alert drivers when their car has a flat tyre. TPMS now has to be fitted to all new cars sold in the UK from late 2014 (64-plate) onwards. 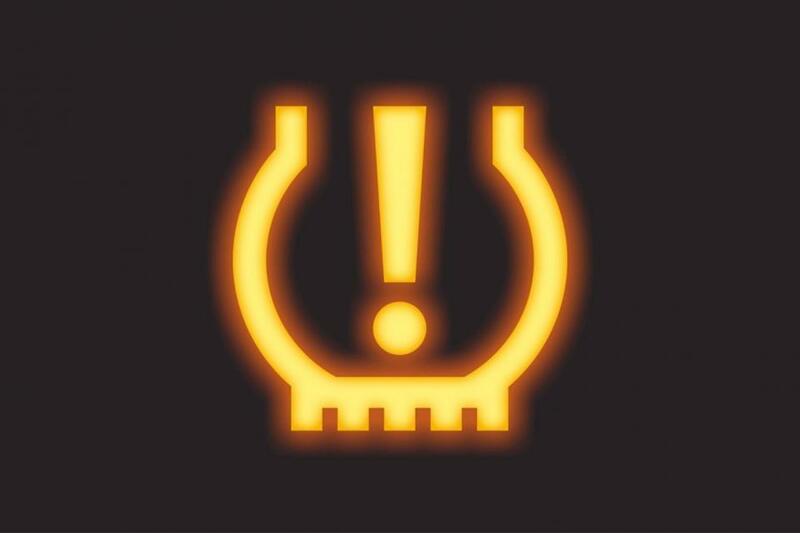 If the TPMS is doing its job properly you’ll probably have seen an orange warning light (below), which looks like the cross-section of a tyre, flash up somewhere on your dashboard. What is the problem with TPMS? There are two kinds of TPMS. Transport & Environment argues that having two types of permitted system confuses drivers. It claims car makers are tempted to fit the cheaper – and it says less reliable – technology, but drivers are unlikely to know which version their car uses. What are the two TPMS systems? The direct systems feature a tiny pressure sensor in the wheel valve. Indirect systems use the anti-lock braking sensors to measure wheel speed. Some of the UK’s most popular cars are fitted with the indirect type. These work by detecting variations in the wheel speed when the pressure drops and alerting the driver. Steve Howat, of tyre company Continental, says indirect systems typically only give a warning when a tyre has lost 15 to 20 per cent of its air pressure. 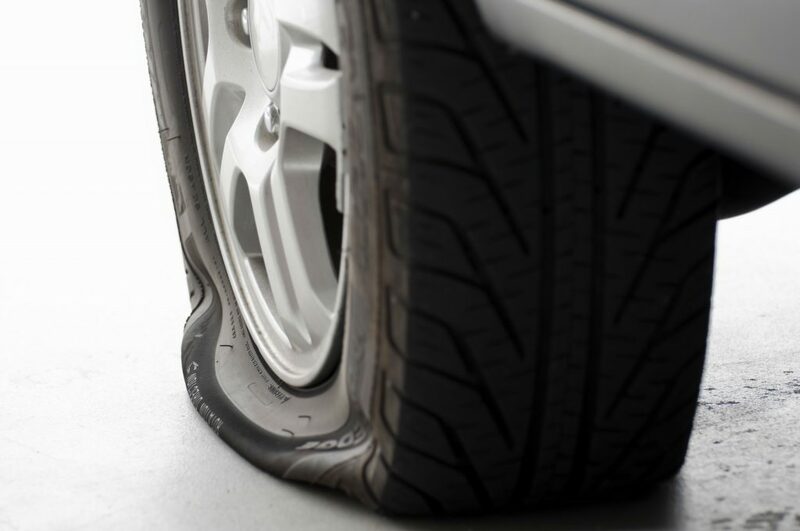 “That might not sound much, but by the time the driver realises there’s a problem with their tyre, the car could have travelled quite a distance and the under-inflated tyre could have suffered structural damage,” says Howat. The direct type uses a miniaturised sensor powered by a tiny battery and is part of the valve. These are around £9 per tyre more expensive and are restricted to pricier cars with premium badges. Why are cars fitted with TPMS? This was initially fitted to cars with self-supporting run flat tyres – rubber that can be driven for a limited period even when it’s punctured. This is because there had been cases of drivers not realising they’d had a puncture and continuing to drive. A welcome side-effect was that the systems keep an eye on tyres for the driver. Julia Poliscanova, clean vehicles manager at T&E, suggests there could be more to this than meets the eye, referring to the Volkswagen emissions rigging scandal. “Investigations of the suspicious TPMS performance must be carried out. Our tests clearly show that the unsafe indirect systems put drivers, pedestrians and cyclists at greater risk of dangerous blow-outs,” she says. What do the car makers say? Volkswagen and Fiat are asking for the tests, which were carried out on a pair of rental cars at a Spanish test tack, to be repeated. They want the opportunity to investigate the findings. How do drivers tell which TPMS their car has? The simplest way is to consult the car’s handbook. This will have background information and operating instructions for the TPMS. If in doubt contact a franchised car dealer or the car maker’s customer services. What role will TPMS play in the future? Technology companies such as Continental claim we’re in the early days of the TPMS. In the future, they could enable the car to calculate how many miles an individual tyre has done by counting the number of times it rotates. They could help tyre companies see how a tyre has been used by recording how quickly it loses air. And one day, TPMS might even be able to tell the car to warn the driver’s tyre retailer to be ready to supply new rubber. Very happy with it . Came up with a 5psi slow puncture on a tyre with a nail in it . Didn’t expect it on a tyre 2 months old. I had a Renault Laguna 3ltr with the tyre devices fitted and they caused me so much grief I would never have them again. The final crunch came when I was on a long journey and got a puncture- no notification by voice or dash sign and I only found out I had a punture the good old fashioned way – when the car slowed the usual signs. Don’t know if this was common just to this car but if i was offered the system again free I would decline it. The tyre pressure has never displayed low tyres in the first 9 months of having this vehicle.